* 1. Did you enjoy watching the performance about suffragettes? * 2. Thinking about the performance; would you agree or disagree with the following statements? * 4. Do you think the suffragettes were brave? * 5. Did the performance have an effect on your attitude to voting? * 6. Would you recommend watching this performance to a friend? * 7. How did you hear about the performance? * 9. What is your home postcode? * 11. Is there anything else you would like to tell us? * 13. If you would like to receive our regular newsletter please write 'OPT IN' and provide us with your email address. Thank you for taking the time to fill out this survey. Your feedback will be used to tell our funders about our heritage project. 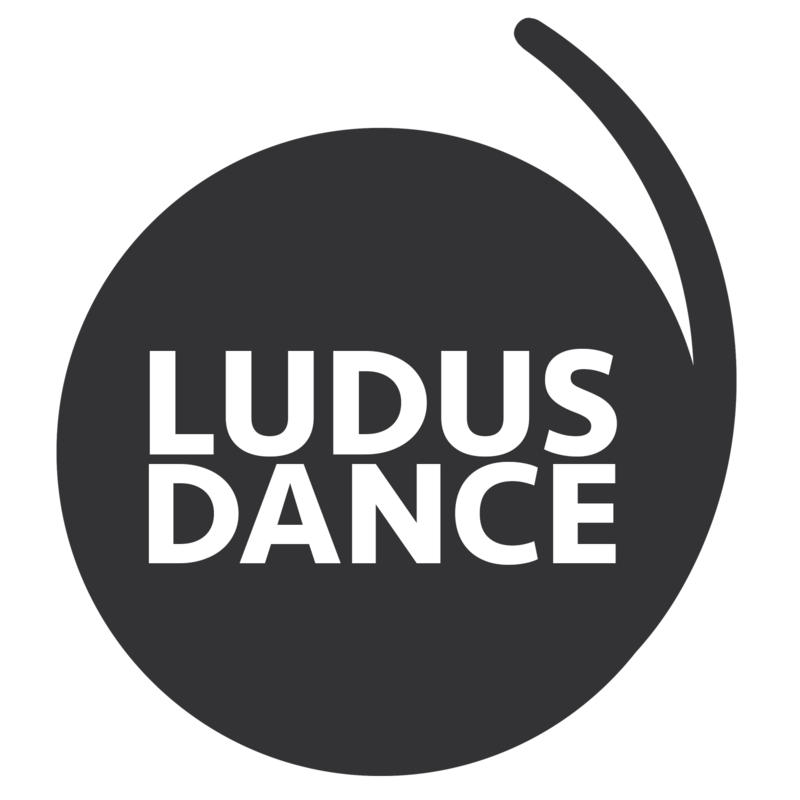 For more information please contact us at: Ludus Dance, Assembly Rooms, King Street, Lancaster, LA1 1RE. Tel: 01524 35936, Email: info@ludusdance.org.